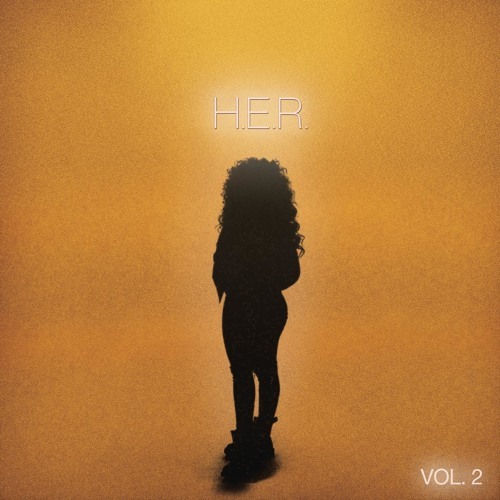 R&B Singer/Songwriter H.E.R. Self-titled Sophomore Project Vol. 2 Available for purchase at digital outlets everywhere!